This entry was posted on July 2, 2012 by AL. 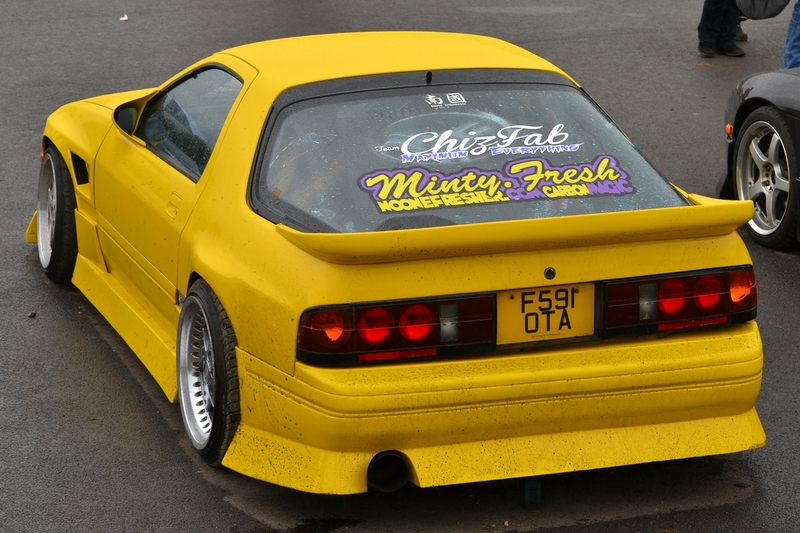 It was filed under Drift, Events 2012, Japanese Retro and was tagged with Drift, FC3S, JDM, Mazda, Retro, RX7. 😉 Minty.Fresh X Chizfab COMBO DEAL! Reminds me of R/T Tuning’s old FC.